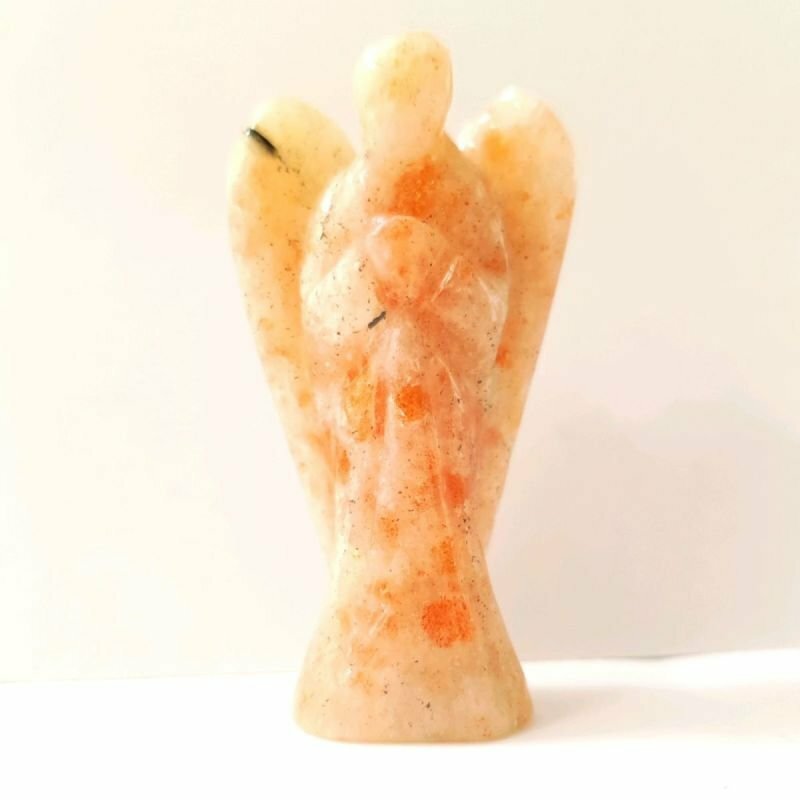 This is a beautiful angel carved from stunning Sunstone! Sunstone is linked to luck and good fortune, this stone is used for help with saying 'no' and is good for self-empowerment. Sunstone is also great for seasonal affective disorder (SAD) during the winter months as it carries energy from the sun.